How do you know if you're living up to others' expectations? This month's theme is "Expectations." Many of you are gearing up for the new school year and all you can think about are the great lesson plans you're going to write, the after school activities you'll be involved in, or whether or not your child(ren) will have a good year and like their teachers. Your expectations might even trigger some excitement or even anxiety. But I'm willing to go out on a limb and say that regardless of the extent you are emotionally invested in your expectations for the coming year, expectations you have nonetheless. I have no qualms saying that expectations and the extent to which they are communicated and reciprocated can be found in the foundation of every success or failure. As it turns out, we are pretty terrible at clearly communicating our expectations of others in ways that are understood in the same way we intended. We fail to seek clarity and don't invest the necessary time to build the relational capital we need to more readily address issues in real-time. Ever gotten so mad at a student, coworker, or (ahem) spouse that you suddenly just blew up at them? (Or had it happen to you?) Odds are, it wasn't 'out of the blue' but instead was related to un-communicated (or at least mis-communicated) expectations. I've spent several years trying to ensure that others know what I expect but it's an on-going, never-ending process of improvement and seeking clarity and understanding. It's hard work! This month, a quote about the effect expectations have on others, a book about expectations in the hiring process, and a blog about the way expectations can kill (or augment!) results at work. Oh. 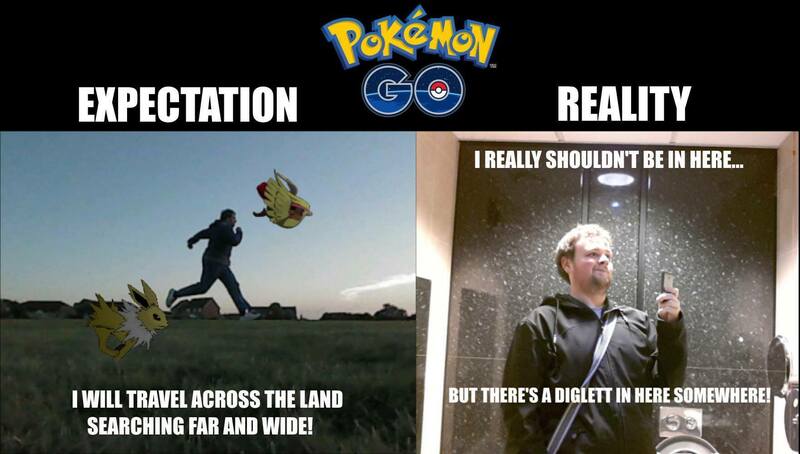 And expectations about Pokémon GO. Because obviously. ENJOY! Written as a leadership fable following a new CEO who needs to hire the right person for the right job. Right now. 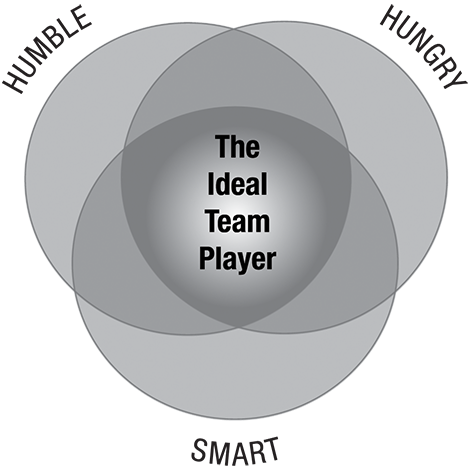 The three keys of 'humble, hungry, and (people) smart' are portable and could be easily adapted to any organization. Your expectations should be communicated clearly and consistently, especially at the outset of a hiring. Directly addresses when folks have only one or two of the three characteristics/virtues. Breaks down each possible combination of virtues and how to handle them in your organization. It's rare for me to say any single article "changed my life." I try not to be that dramatic. Or easily influenced. But this article comes awfully close. It's a little 'heady' but the implications for your interpersonal relationships are truly massive. Don't miss this one. "Being a good manager is not about avoiding failure — it’s about enabling as many different paths forward as possible for as long as possible... The more states of success you can define, the more paths forward your team will see. Don’t base success on one variable like revenue... Point out as many metrics of success as you can to give your team more milestones and momentum." Incidentally, I found some of the behaviors associated with Liz Wiseman's 'Multipliers' to be mirrored here, especially the part about being a Schrödinger's manager. If nothing else, the chapter about being an 'accidental diminisher' is worth picking this one up.